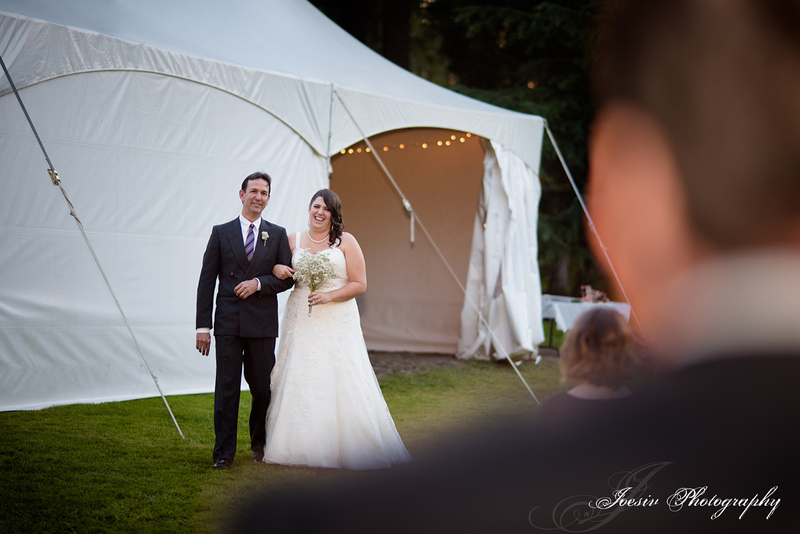 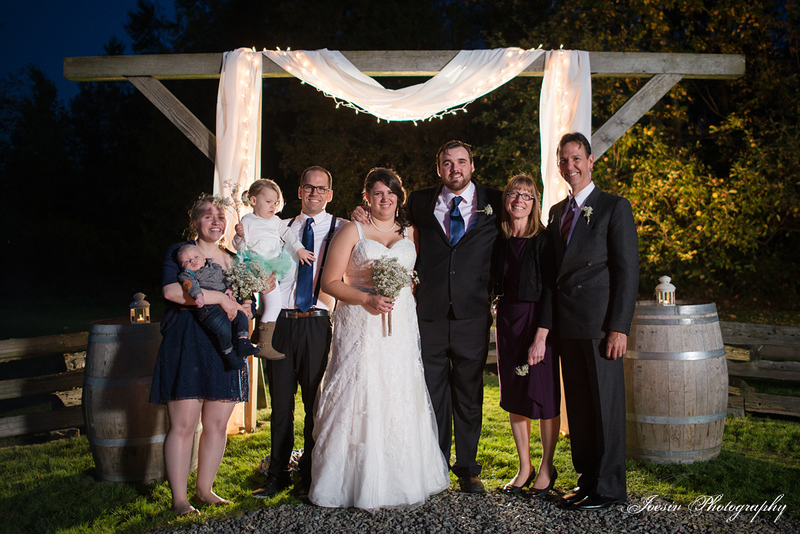 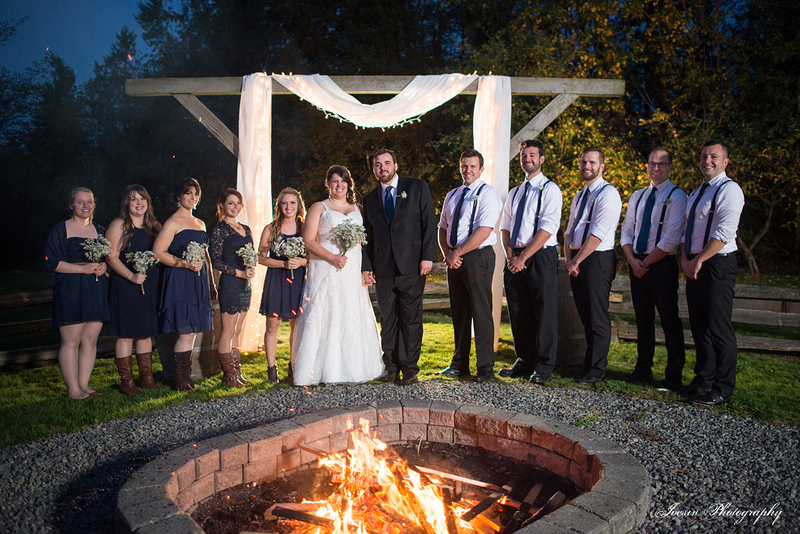 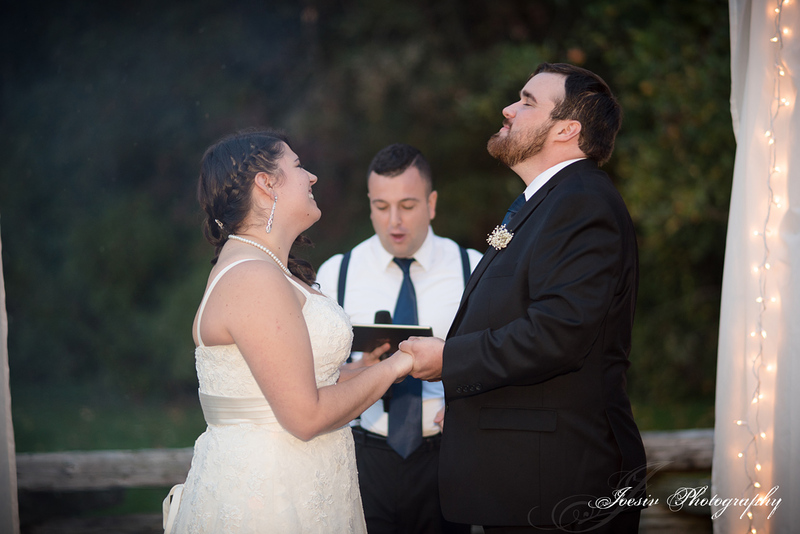 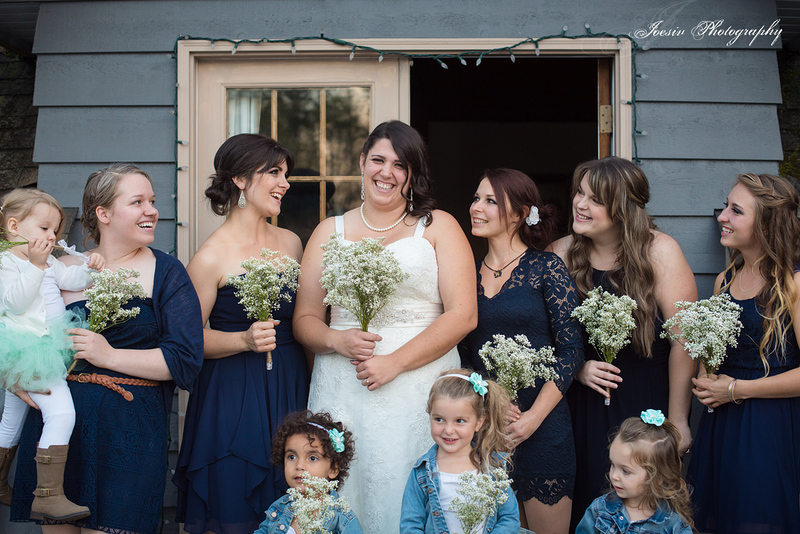 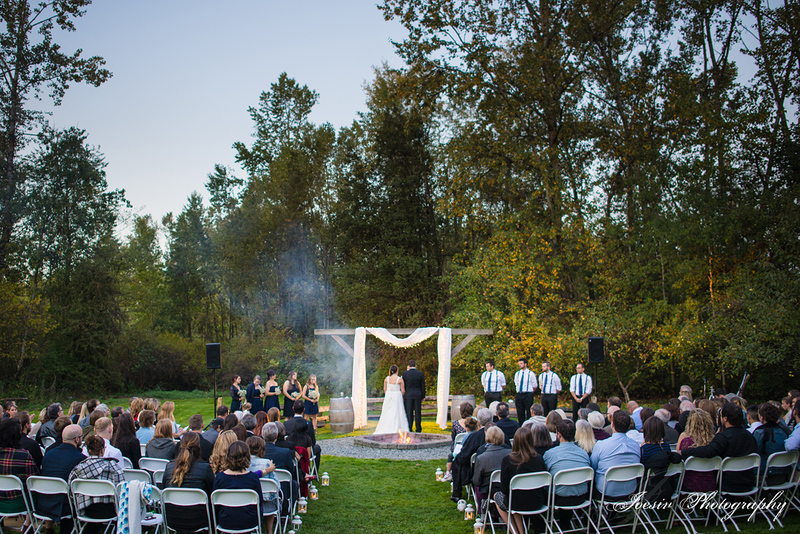 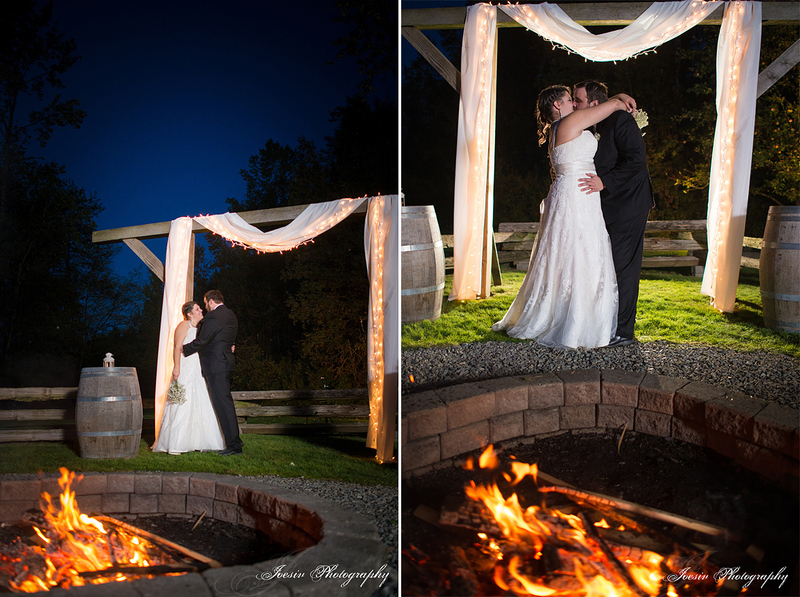 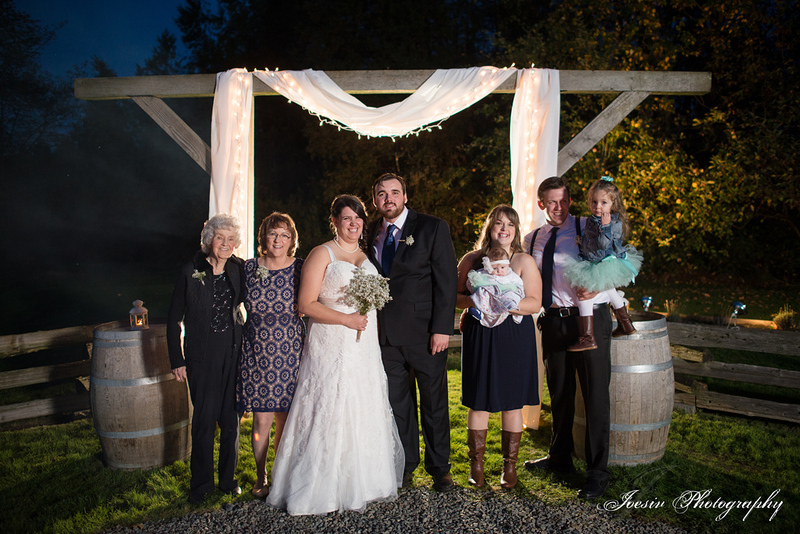 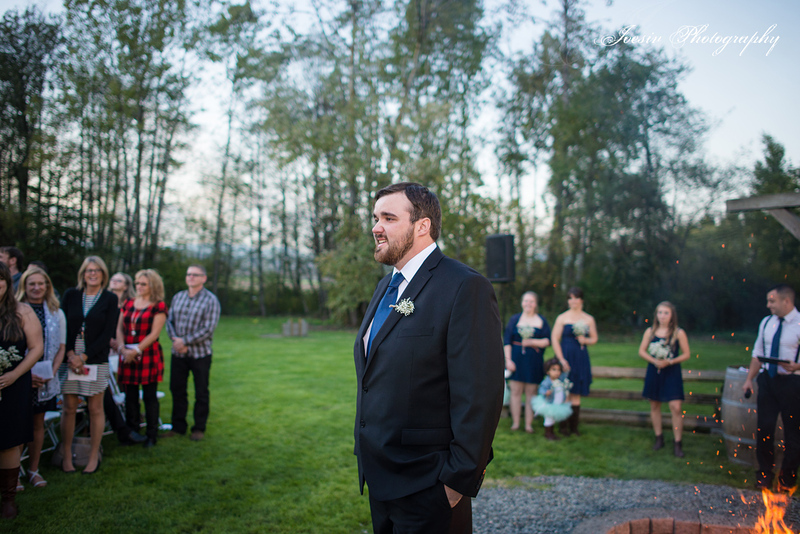 A glorious ceremony at sun set, this Autumn wedding was certainly blessed with perfect weather! 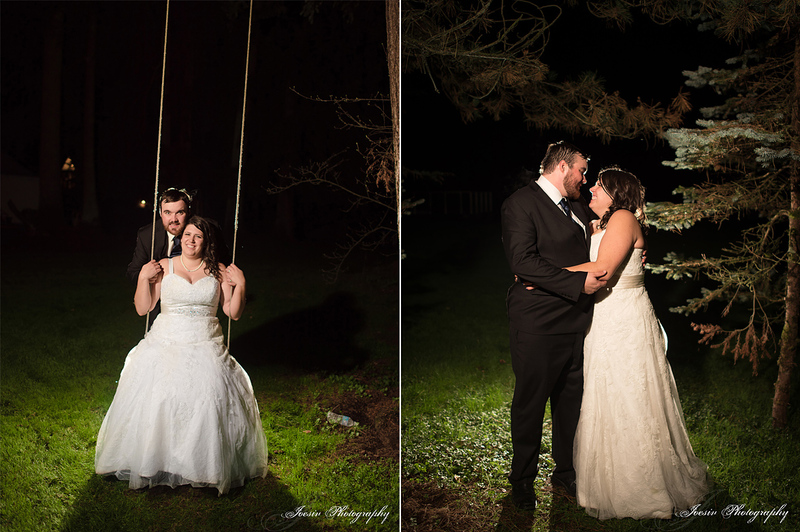 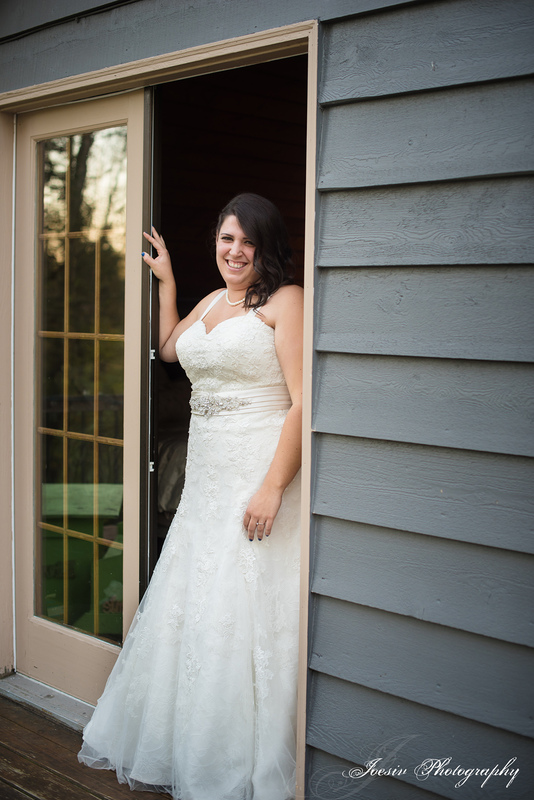 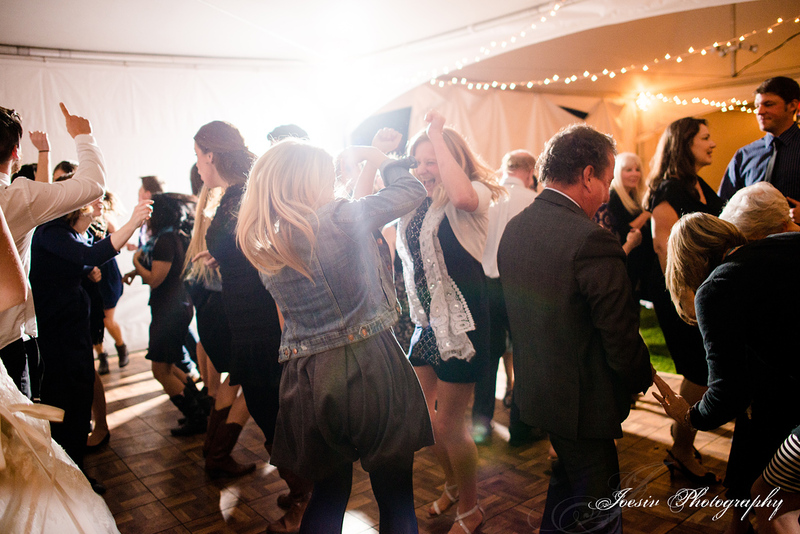 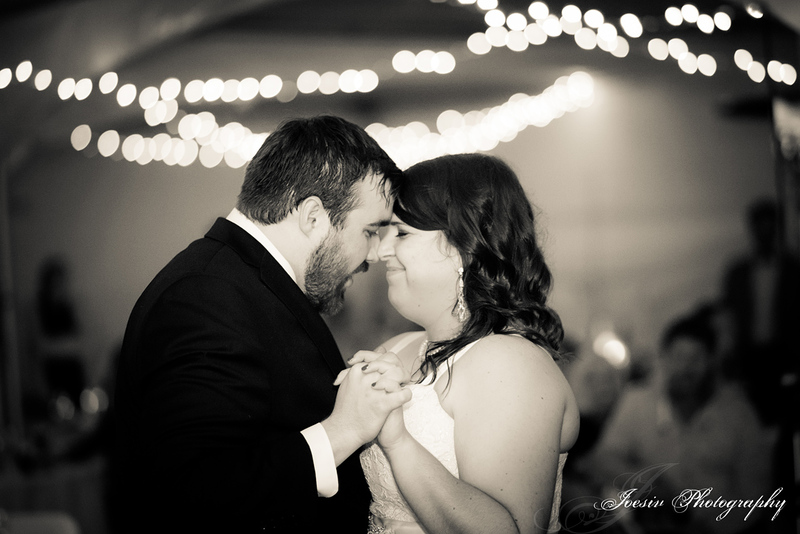 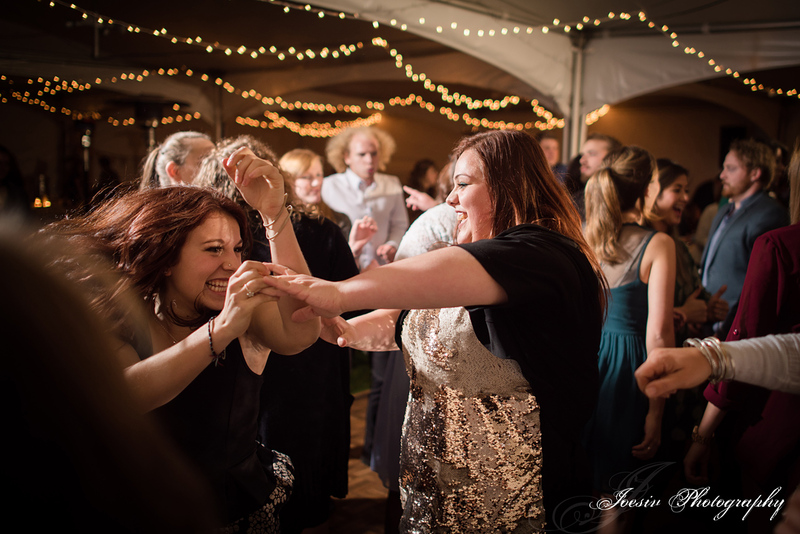 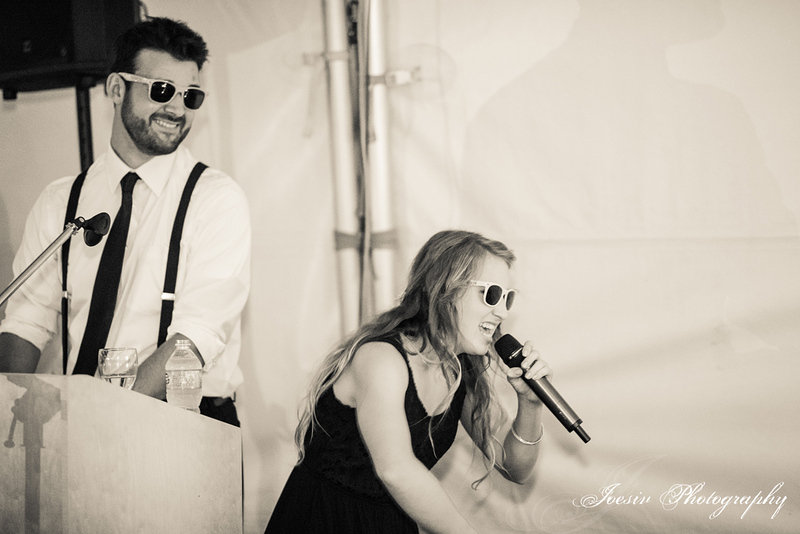 It stretched me as a photographer but it was very rewarding and an honor to photograph David and Holly’s wedding. 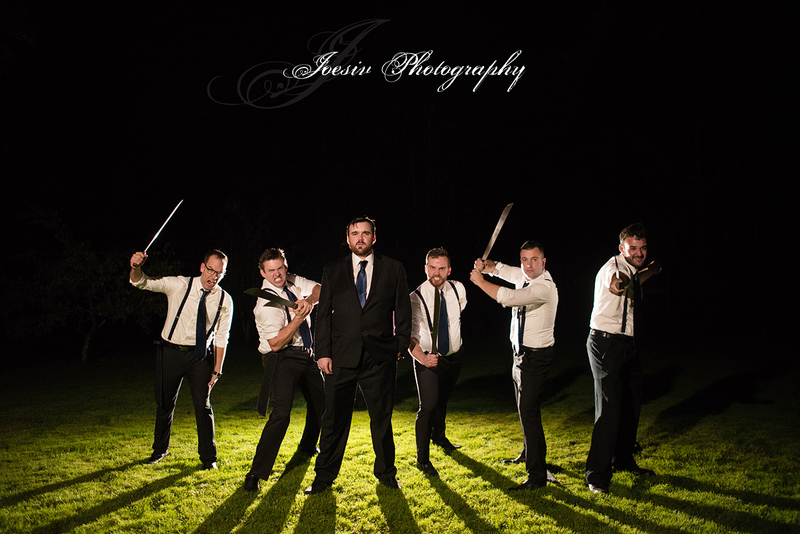 No mediocre gifts for the groomsmen. 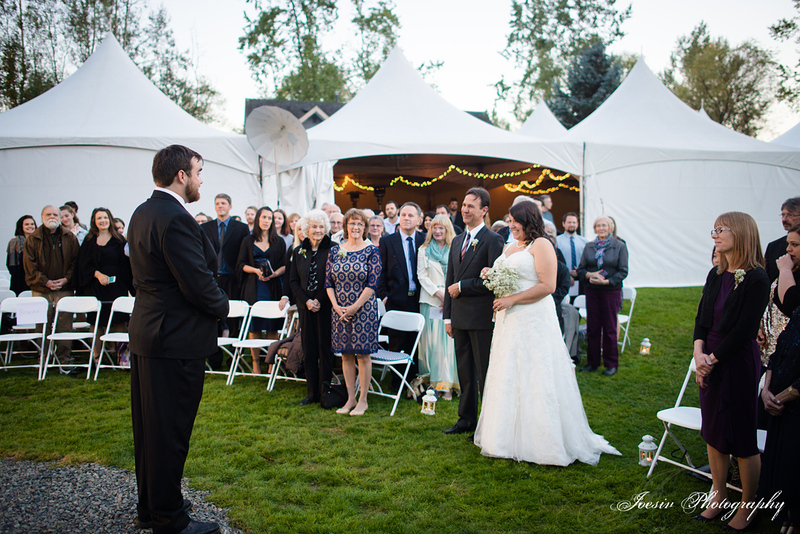 What a grand celebration it was, their love so apparent and this community so joyous!